This is the ultimate "go anywhere, do anything" overnight pack. 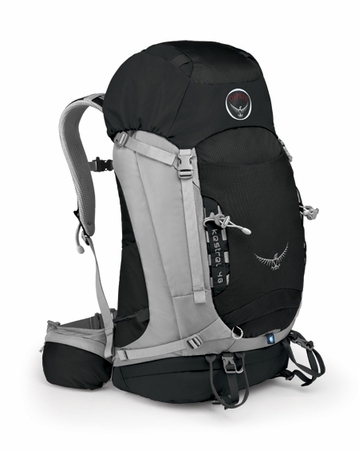 Use it for everything from a multi-day desert jaunt to an overnight hut trip. Two torso sizes and an adjustable harness provide custom fit. Our Airscape backpanel and a peripheral steel spring rod frame provide superb comfort.